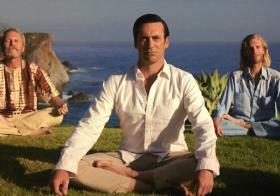 This is definitely irony. 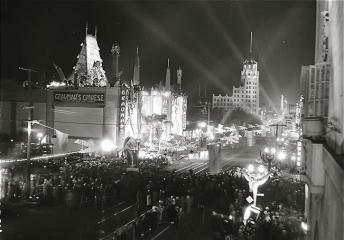 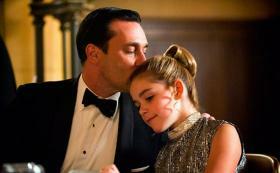 Nostalgia won out on Sunday night, but not the way everyone thought. 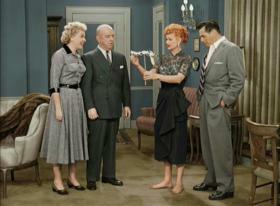 Lucy prevails again! 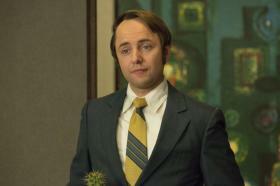 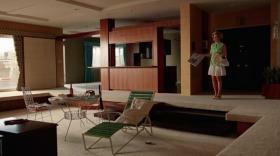 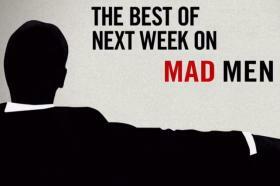 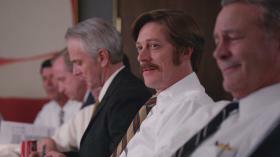 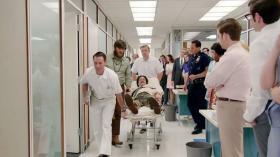 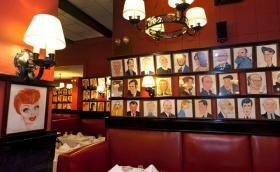 There really is no overstating the impact of Mad Men. 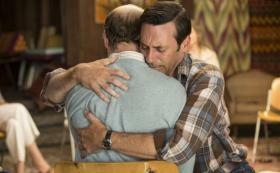 The final episodes of the7th season begin airing on Sunday, and it marks the end of an era in more ways than one. 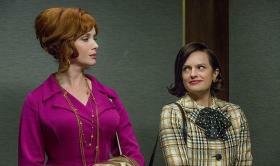 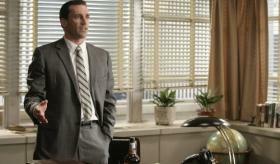 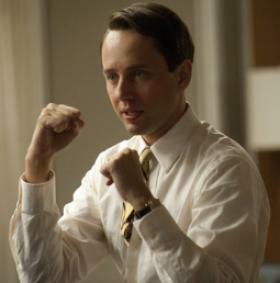 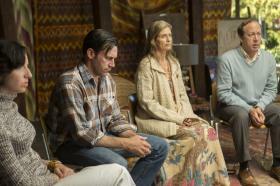 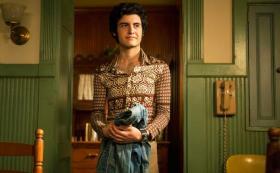 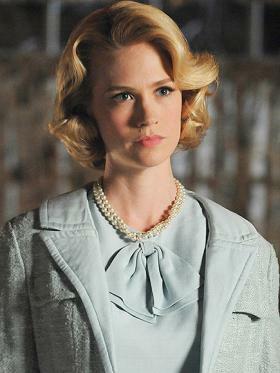 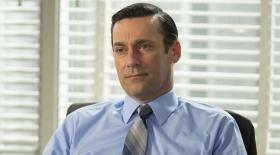 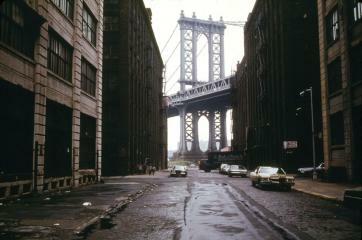 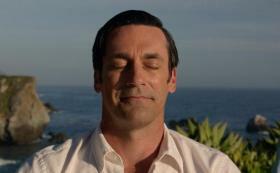 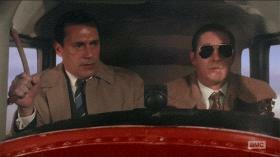 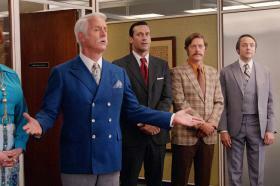 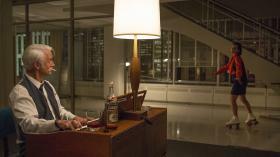 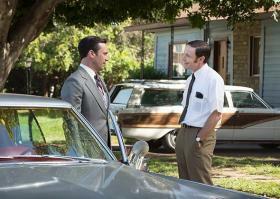 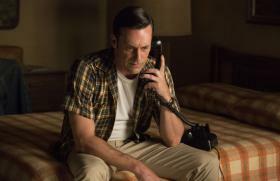 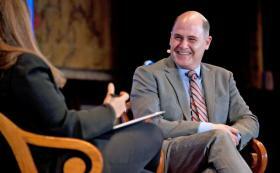 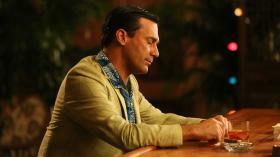 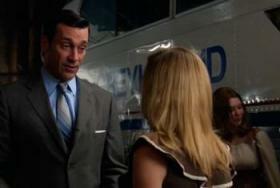 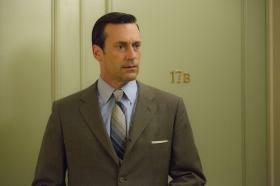 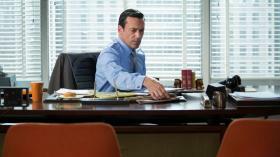 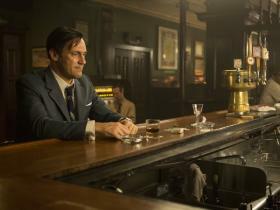 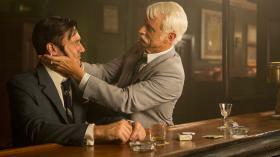 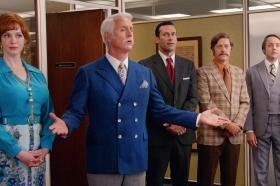 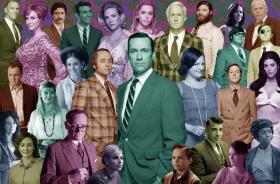 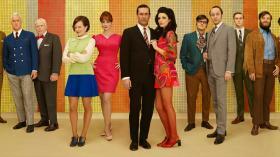 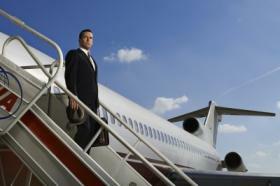 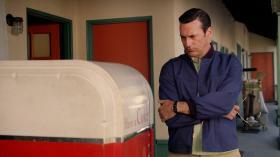 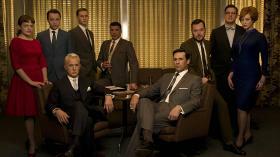 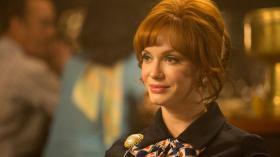 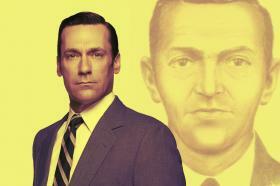 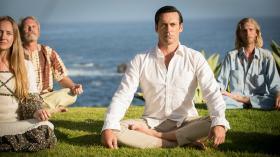 Mad Men is reaching the end of the 1960s and cable television has been revolutionized. 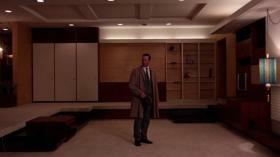 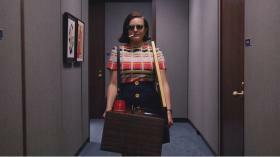 Doubtlessly, one of the most talked-about and easily relatable aspects of what resonated so strongly about Mad Men is the visual aesthetic—and the clothes in particular. 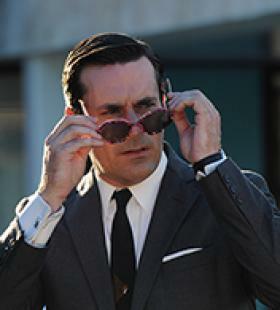 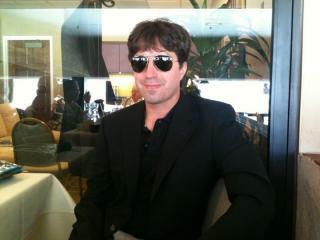 My friends think that I may be going overboard on the Mad Men thing. 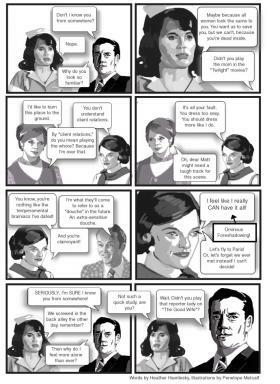 They may be right. 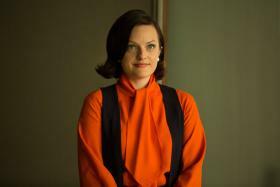 Over the past seven series, Mad Men has served up some serious 50s and 60s style, but it’s also given birth to a number of not-so-wonderful fashion and design trends. 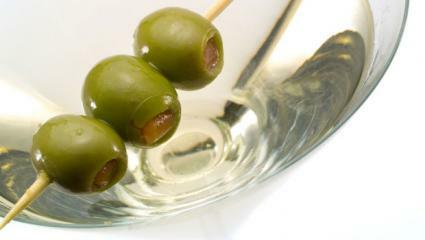 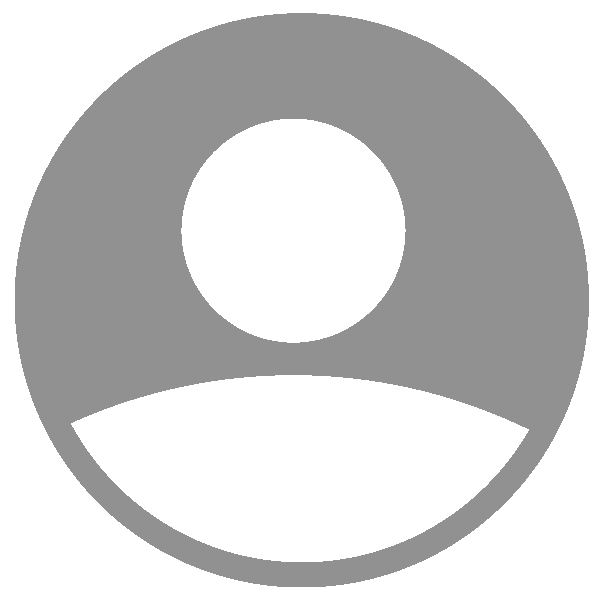 Here are some of the show’s biggest offenders. 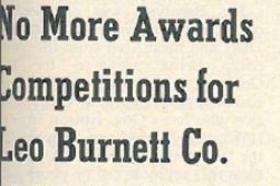 The whole "Burnett isn't doing awards anymore" thing explained!